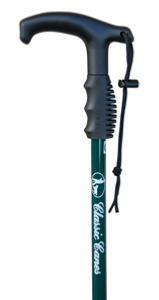 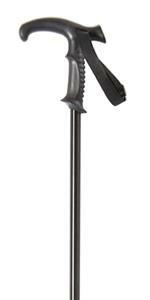 Classic Canes trekking poles are very popular among walkers. 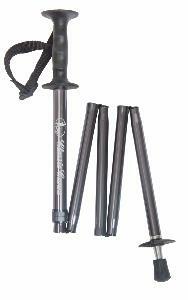 Lightweight trekking poles are often bought to be used in pairs. 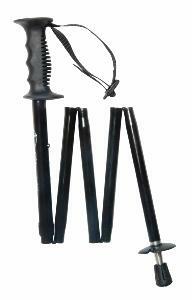 Their use greatly reduces the load on knees and other joints. 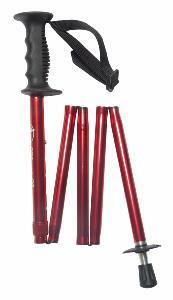 Folding trekking poles are very convenient for those travelling by public transport or abroad to their walking destination.